Negligence - Negligence #283: Wanna See a Magic Trick? Comic 283 - Negligence #283: Wanna See a Magic Trick? 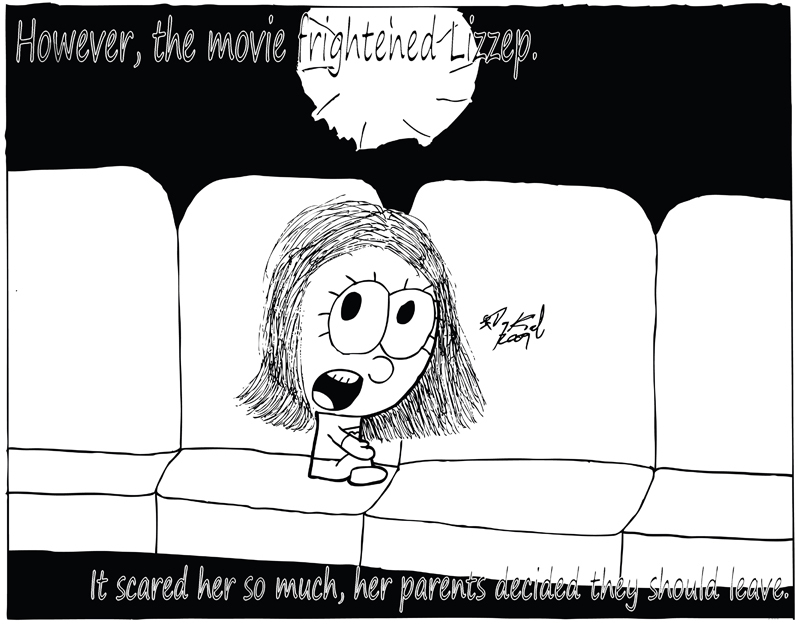 The tenth page of Lizzep's origin story.